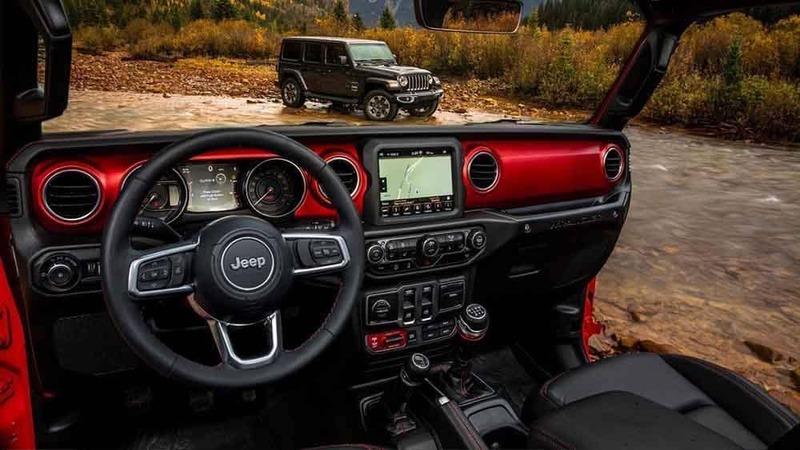 The 2018 Jeep Wrangler is now available in a variety of trim levels near Breckenridge at Dakota Chrysler Center in Wahpeton, where we also have a variety of accessories for the Wrangler. 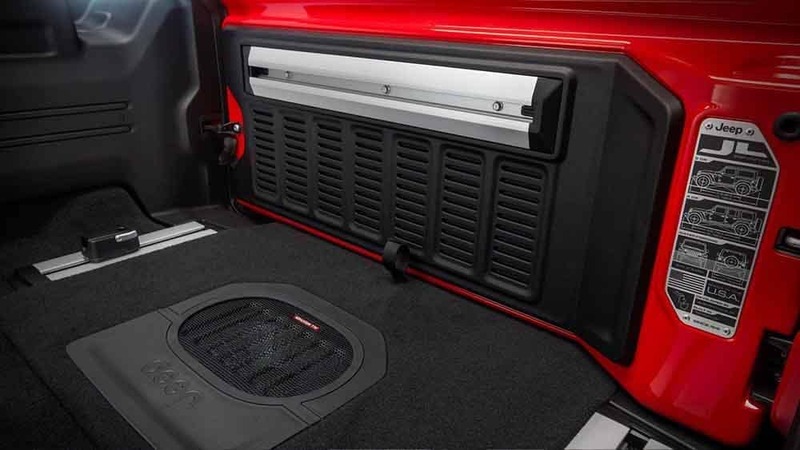 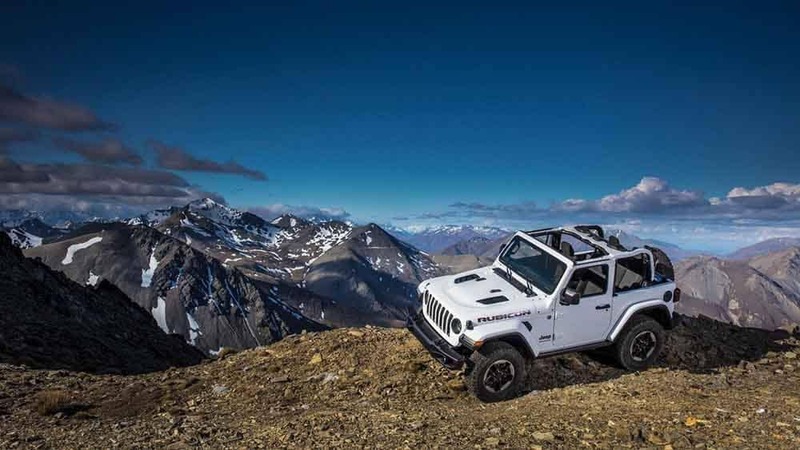 Check out some of the best Wrangler accessories for everything from style to utility with us here, and make sure to take advantage of our current offers and incentives! 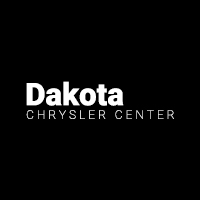 Satisfy all your Jeep Wrangler needs near Fergus Falls at Dakota Chrysler Center, where we have a full lineup of new Chrysler Dodge Jeep Ram models for sale at 7950 179th Avenue SE in Wahpeton, ND. 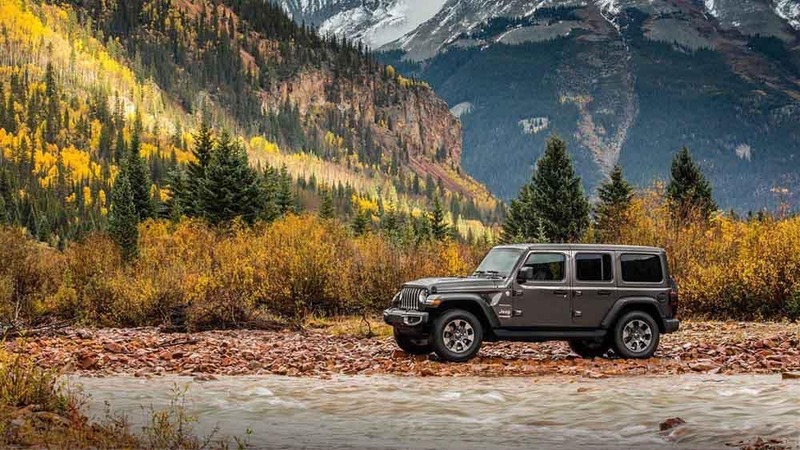 Check out your Jeep financing options online, and then contact our parts center at (701) 969-0828 with any questions you might have during our regular hours, Monday through Friday. 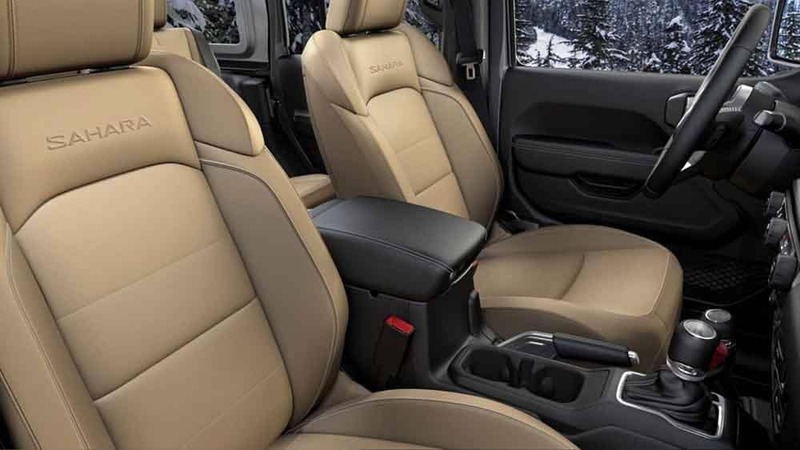 While you’re here, check out our guide to the UConnect App.